!! 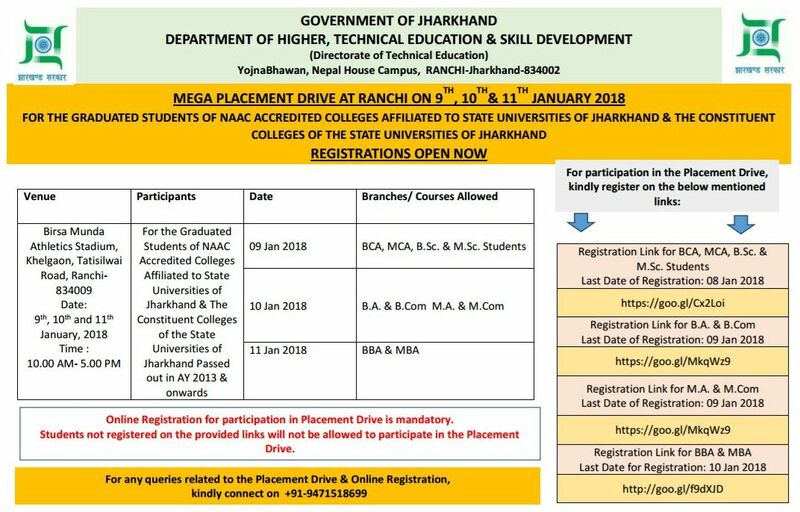 * Career Counseling & Placement Cell | Annada College Hazaribagh *! !